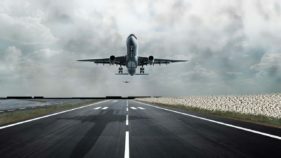 The airline pulled out of the route more than two years ago due to safety concerns with respect to the runway of the Asaba Airport.Air Peace Chairman and Chief Executive Officer, Allen Onyema, said the carrier had proven in just four years of its flight operations that it is in the airline business to make a difference. 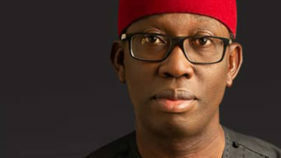 Onyema commended Delta State Governor, Dr. Ifeanyi Okowa, for intervening in the challenges of the Asaba Airport and making sure it was once again safe for flight operations. He said he was personally attached to the state, where he grew up and already planning to add Warri to its Delta operations. 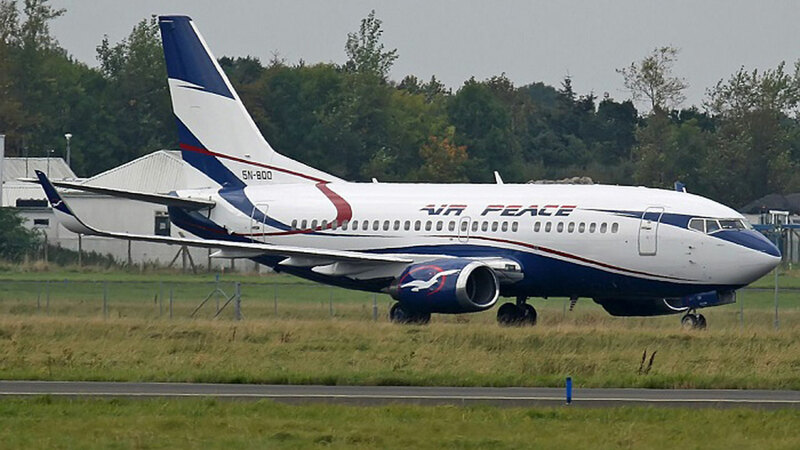 Onyema, who was represented by the airline’s Corporate Communications Manager, Chris Iwarah, said it was a painful decision to suspend flights into the Asaba Airport, but Air Peace holds safety as priority. 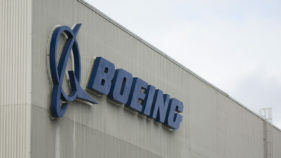 “We, therefore, had no choice than to halt our Asaba operations when audits confirmed that it was no longer safe for us to operate into the facility with our fleet of Boeing 737 aircraft. That decision brought a lot of pain to the flying public, though they showed understanding. Today, we are glad that all that hardship has finally come to an end. Your darling airline, Air Peace is back to you, the good people of Delta. “We are indeed very grateful to Dr. Ifeanyi Okowa, for fixing the challenges with the Asaba Airport and making it possible for us once more to serve the flying public on the Asaba route. For the trouble the flying public went through on the Asaba route for about three years, we have decided to give double of our exceptional flight services,” Onyema said. Delta State First Lady, Edith Okowa, who was personally at the airport to welcome the Air Peace team, said the state was pleased with the decision of the airline to return to the Asaba route. Air Peace, she said, would be supported to succeed in Delta.Special Project Director, Asaba Airport, Austine Ayemidejor, assured that the facility was now safe for flight operations. Ayemidejor said work was nearing completion on facilities for handling wide-body aircraft at the airport.Air Peace Chief Pilot and team leader, Capt. Victor Egonu, said the airline was satisfied with the facilities at the airport for flight operations.